Our London Summit agenda is currently being developed. Below is our 2018 agenda for a view of the topics covered. 15:30 - 17:00 Meet our product managers and senior experts in one-on-one sessions to discuss industry topics or engage in advanced training during the afternoon. 10:00 - 10:25 General Offshore: The offshore recovery – signs of a super cycle or just a short-term correction? 10:40 - 11:05 General Shale: US oil production outperforms most optimistic projections again: how soon can we see 12 million bpd? 14:20 - 14:45 Company performance: which E&P companies are delivering the best results? Will shale produce higher returns than offshore? 15:55 - 16:20 Subsea 2.0: how does the new landscape look? Jarand Rystad founded Rystad Energy in 2004 and is managing the company. Jarand has extensive experience in oil and gas strategy advisory work from McKinsey and Rystad Energy. He has led a number of strategy projects for international oil and gas companies and oilfield service companies. He has also worked with governments and international organizations on topics related to the global energy agenda, and he is advising investors on deal screening, transactions and portfolio management. He is among the most cited petroleum analysts in the industry and been the keynote speaker on numerous international conferences. His areas of expertise include E&P strategy, asset and company transactions, macro analysis and oil service industry analysis. 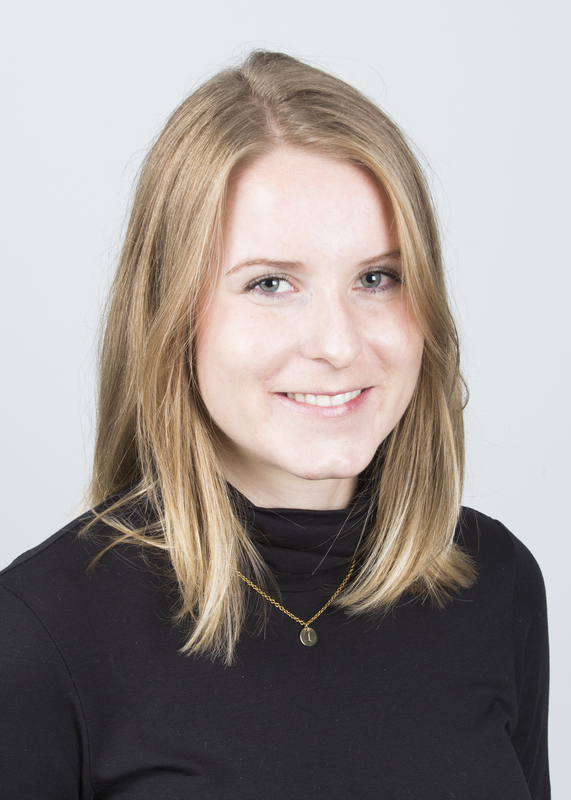 Jarand has also worked for Kvaerner Engineering and as a research scientist within Industrial Economics, gaining wide expertise in statistics and programming. Jarand holds a M.Sc. degree in Physics from the Norwegian University of Science and Technology, where he majored with a thesis on astroseismology. He also has an academic background in philosophy, and has been the leader and founder of various organizations. 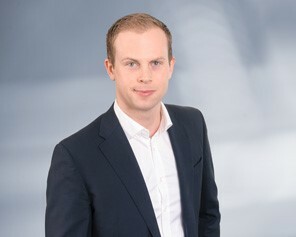 Markus Nævestad joined Rystad Energy in 2009. His expertise lies within oilfield services, including market strategy development, competitor analysis and company screening. 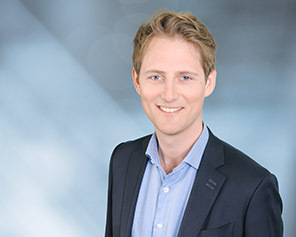 Markus also has broad experience within E&P strategy analysis, including value creation analysis, competitor benchmarking, asset/company target screening and more. He has vast experience in working with private equity companies and oilfield service companies in strategic and commercial due diligence processes, both locally and globally. Markus is in charge of the team behind the Oil Service Report Norway. He holds a MSc in Industrial Mathematics from NTNU, Norway, with specialization in statistics, including work experience on risk analysis aimed at the oil industry. 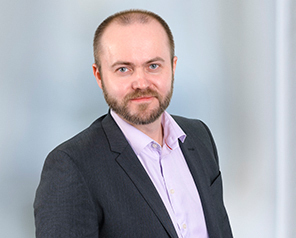 Bjørnar Tonhaugen is the Vice President of Oil Markets Research at Rystad Energy and co-manages the Markets Team. He is the company’s macro expert in oil markets with responsibilities spanning full oil coverage. He also works with the Upstream Research team to develop production forecasts and is involved in consulting projects. He holds a B.S.c. in Mechanical Engineering from the Oslo University College and an M.S. degree in Industrial Economics from the Norwegian University of Science and Technology. 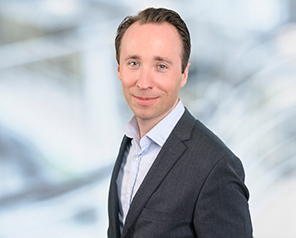 Audun Martinsen is Head of Oilfield Service Research and Product Manager of Rystad Energys oilfield service databases DCube and SCube. 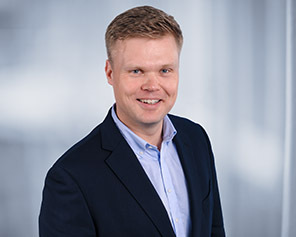 Audun earned a Masters degree in Marine Engineering from the Norwegian University of Science and Technology (NTNU) and University of Berkeley, California, and an Executive Master of Management Program within finance from BI Norwegian Business School. His previous work experience includes Coriolis, Shell and BW Offshore. 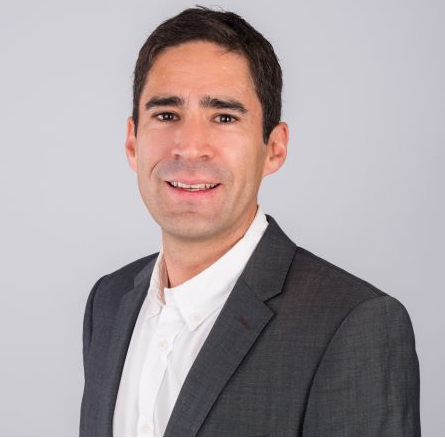 Carlos Torres Diaz is the Vice President of Gas and Renewables Markets Research at Rystad Energy. He and his team develop the gas and renewables coverage for the company and he frequently participates in related consulting work. Carlos holds a Bachelor in Civil Engineering from the Universidad Iberoamericana, an M.S.c. in Energy and Environmental Engineering from the University of Sheffield and an MBA from the University of Oxford. Artem Abramov is a Vice President of Shale Research at Rystad Energy with main responsibilities in analyzing upstream E&P data from governmental sources along with empirical research of well production profiles. 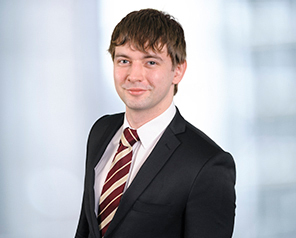 Artem is the product manager for the NASWellCube, Rystad Energy’s NAM Shale well database. He holds an M.Sc. in Financial Economics from BI Norwegian Business School and a B.Sc. in Applied Mathematics with the Major in Statistics from the Novosibirsk State University, Russia. Matthew Fitzsimmons is Vice President for Cost Analysis at Rystad Energy in the Oilfield Service Department. 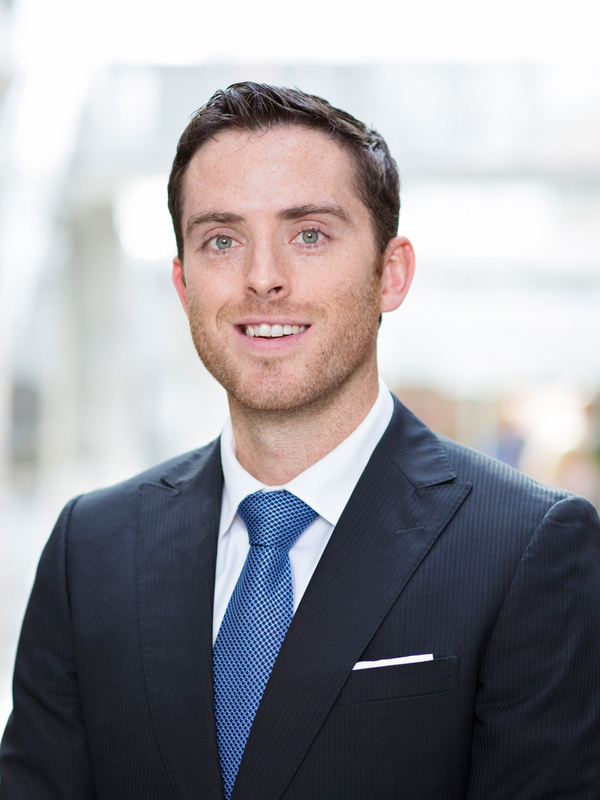 He is heading the Rystad Energy Services Price Index and Rystad Energy’s Oilfield Services Analytics products. Prior to joining Rystad Energy, he spent nearly eight years at ExxonMobil evaluating and managing projects around the world. He performed cost analysis on mega projects in Australia and Eastern Canada, helped to successfully deliver mega projects in Western Canada, and managed a portfolio of large projects in Eastern Russia. Most recently, Matt worked on Floating Liquefied Natural Gas (FLNG) projects for Golar LNG based out of Oslo, Norway. He holds a Bachelor’s of Engineering degree from Stevens Institute of Technology (USA) and an Executive Master of Business Administration (MBA) in Global Markets from BI Norwegian Business School. He has also completed relevant industry courses from IE Business School (Spain), Nanyang Technical University (Singapore), UC Berkeley (USA), and University of North Carolina – Chapel Hill (USA) and over 800 hours of post-graduate industry training. 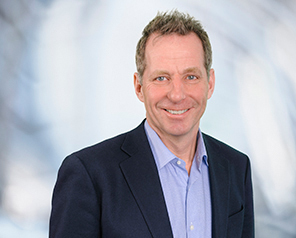 Simon Sjøthun is Principal with Rystad Energy with experience from E&P and oil field service projects. 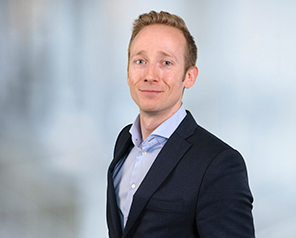 He is a key member of the Rystad Energy NCS Solution team and has extensive knowledge about upstream activities on the Norwegian Continental Shelf. Simon has also worked with valuation support, transaction activities and gas infrastructure assessments. He graduated from NHH and EM Lyon, France. 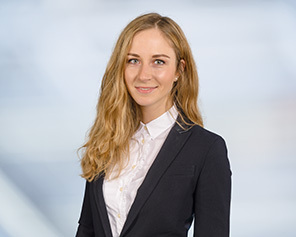 Alisa Lukash is a Senior Analyst on Rystad Energy’s shale research team responsible for the financial analysis of US shale E&Ps, asset sale modeling and company research. Prior to joining Rystad Energy, she worked as a market data consultant covering the global Investment Banks in London. She holds a B.A. in International Economics from Taras Shevchenko National University in Kiev and an M.S. in Finance from Hult International Business School in London. Aditya Ravi is a Senior Analyst on the Global E&P team at Rystad Energy responsible for Latin America E&P operations coverage and the analysis of global oil and gas fiscal regimes. He holds a Bachelors in Petroleum Engineering from the University of Pune in Maharashtra, India. 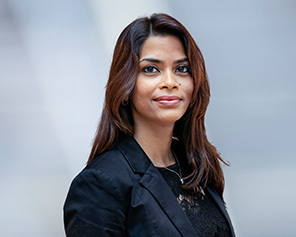 Sonya Boodoo is a Senior Analyst at Rystad Energy, responsible for research on E&P activity on the UKCS and development of the UKCS Business Development Solution. Prior to joining the company Sonya has worked as a geologist and economist for both E&P companies and consulting firms. She holds a BSc. in Petroleum Geoscience from the University of the West Indies and MSc. in Energy Economics from the University of Dundee. Iben Fürst Frimann-Dahl is an analyst in the gas and renewables team in Rystad Energy, and focuses on the long-term outlook for gas and LNG, in addition to developments within global renewables. In Rystad Energy, she has been a part of projects covering relevant topics such as the European gas market and growth in the offshore wind industry. Iben holds a M.Sc. in Economics and Business Administration from NHH – Norwegian School of Economics in Bergen. Andreas Rinde Øverland is a project manager with Rystad Energy. He has experience in supporting E&P transactions, strategy development, market assessment and commercial due-diligences. Andreas is a key member of the Rystad Energy NCS BD Atlas Team and was also behind the development of the UCube Economic Model. He holds an M.Sc in Economic Analysis from the Norwegian School of Economics (NHH) and an B.Sc. in Computer Science from the University of Bergen.